Egypt is called the gift of Nile. Because the entire country depends upon the Nile river for food, fish, wealth and prosperity. The river travels nearly thirty six hundred kilometres before entering Egypt, but the relationship between the Nile and Egypt seems to be very special one. It is thought that millions of years ago, Egypt was a barren land. Then the Nile river started flowing through it. Every year, the river brought a heavy flood. The flood water brought fertile silt from the tropical forests of Africa, and over many centuries, this fertile silt formed a thick layer of agricultural land. The annual flood of Nile remained the most important event in the lives of Egyptian people. It destroyed their lands, but it also brought life to their fields. If floods did not occur in a certain year, then it was not possible to grow crops that year also. This was true until 1960. 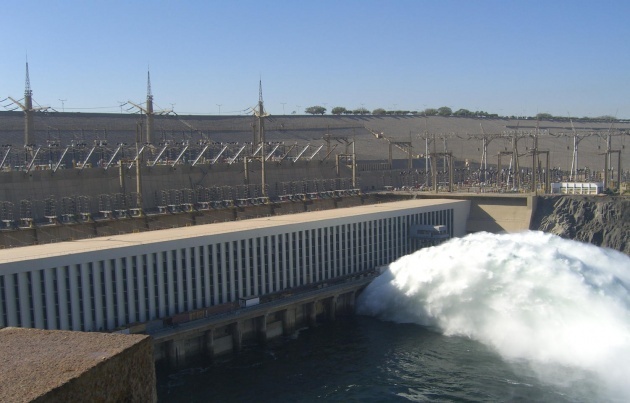 In 1960 government of Egypt started building a dam at Aswan, a city near the border between Egypt and Sudan. ‘why not control the river through a dam’, they thought. ‘If we store the water of the river in a huge lake then we can use it whenever we want’, the experts thought. And there will be no floods. The lake they built was about 360 kilometres wide. It could hold double the amount of water that the Nile brings to Egypt every year. It was called lake Nasser. 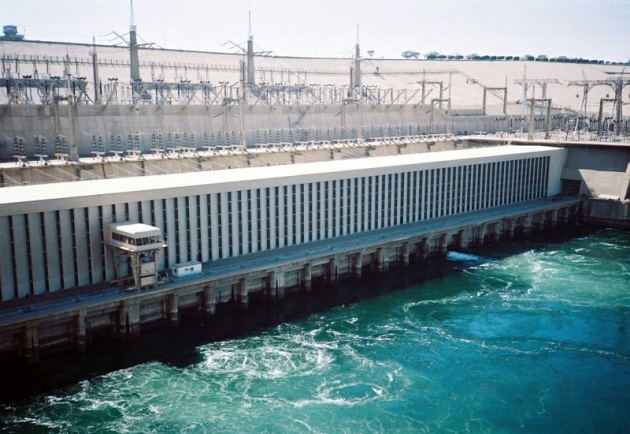 The Aswan high dam was 364 feet high 12,565 feet long. The floods in Egypt suddenly stopped when the dam was completed in 1971. The dam was now controlling the river. They can grow crops all the year. The electricity generated at the dam is also supplied to the villages. But there is also a dark side of the picture. Since there were no floods, there was no silt to make the soil fertile. The farmers now had to use chemical fertilizers, which not only were expensive but also could pollute the river itself. The land became salty, which was not good for the crops. Earlier, flood waters would wash away the salts every year. 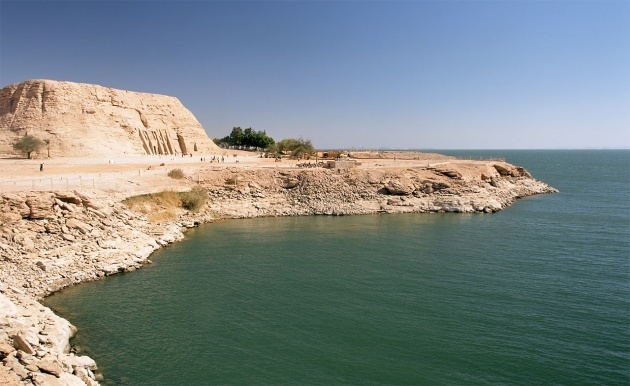 The greatest fear were caused by lake Nasser itself. Mysterious earthquakes were experienced in nearby areas. Some scientists suspected that the huge weight of the lake was exerting too much pressure on tectonic plates.